Providing quality, tough and smart systems to the livestock handling industry. Since commencing operation in 2000 Stockpro has been dedicated to providing solutions in all fields of livestock handling. We cater for the small hobby farm right through to large operations and saleyards. 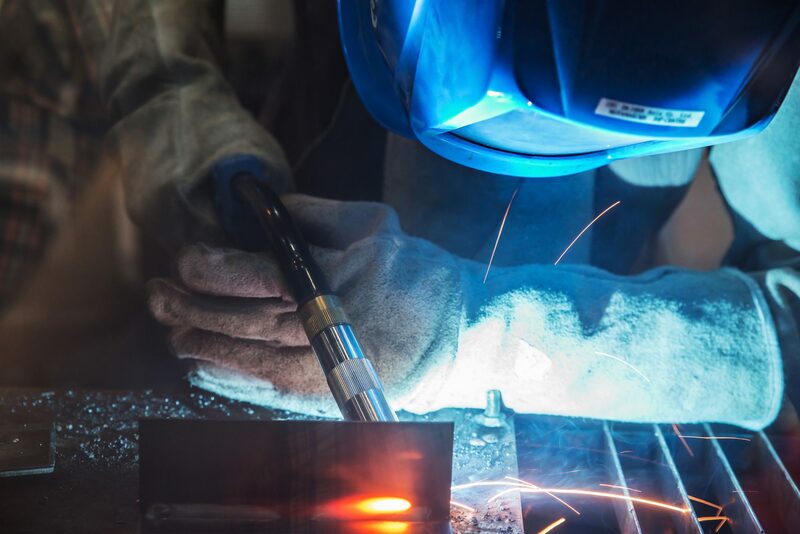 We customise our equipment to suit your requirements. 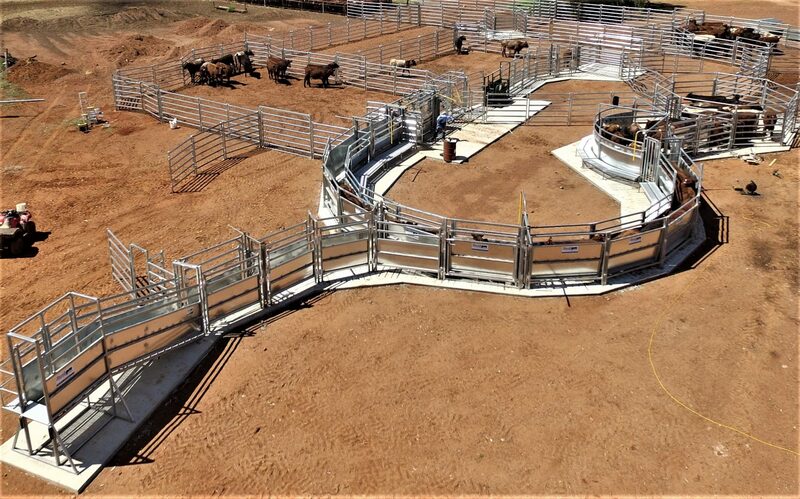 To bring the world’s best practises, methods and technologies to your new Stockyard. Stockpro consists of a cohesive team of engineers, stockman, consultants, project managers, tradesman and design draftsman who all believe in our vision: To meet the needs of the livestock handler with the highest quality equipment and service to increase efficiency, safety and reduce toil in livestock handling. Interested in joining the Stockpro team? Stockpro is committed to the professional growth and excellence of our staff in addition to providing a rewarding and supportive workplace environment.